Udon is bold, soft, sticky, light yellow to white noodles. Suitable for hot and cold recipes. 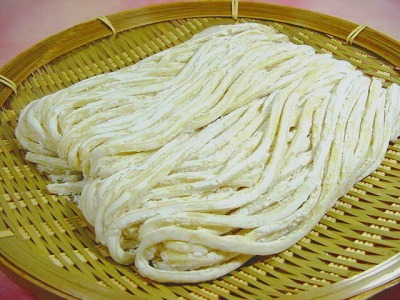 The high quality raw udon noodles made fresh everyday for your customers' and chefs' need. After 7 minutes Boiling, Udon noodles become soft and elastic. 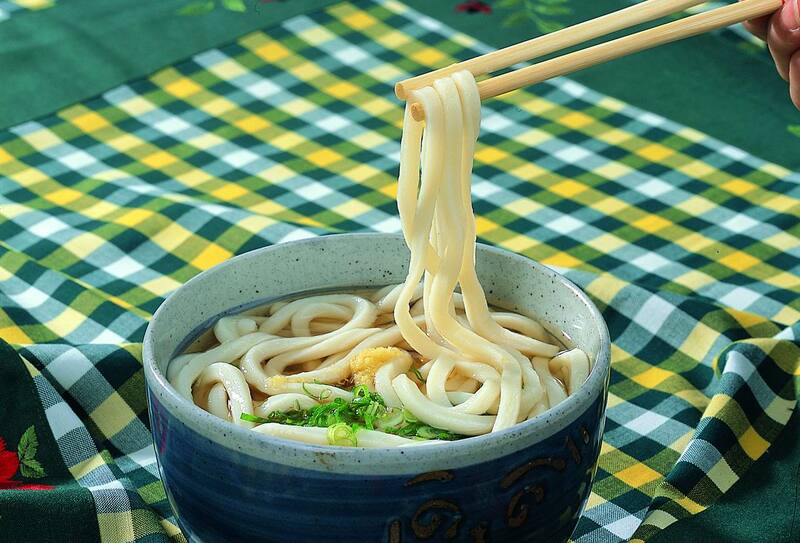 Due to rich of high quality gluten, Udon stay elastic and soft even been reboiled, allows flexible cooking process suitable for restaurant and home cooking.